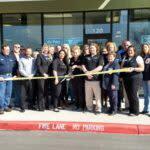 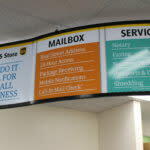 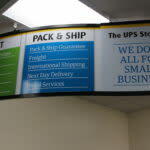 The UPS Store has opened a new location off of FM 306 in the shopping center next to HEB Plus! 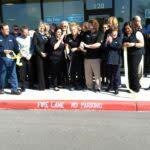 They are excited and welcome business to their new facility. 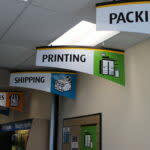 The UPS Store locations offer a full range of business services, including full-service packing, shipping through UPS and other carriers, freight shipping for larger items, mailbox services (mail receiving/forwarding), black-and-white and color printing, laminating, binding, collating, faxing, office/packing supplies, and notary services.